Trivandrum Rising - Our city tomorrow and how we can help it develop. 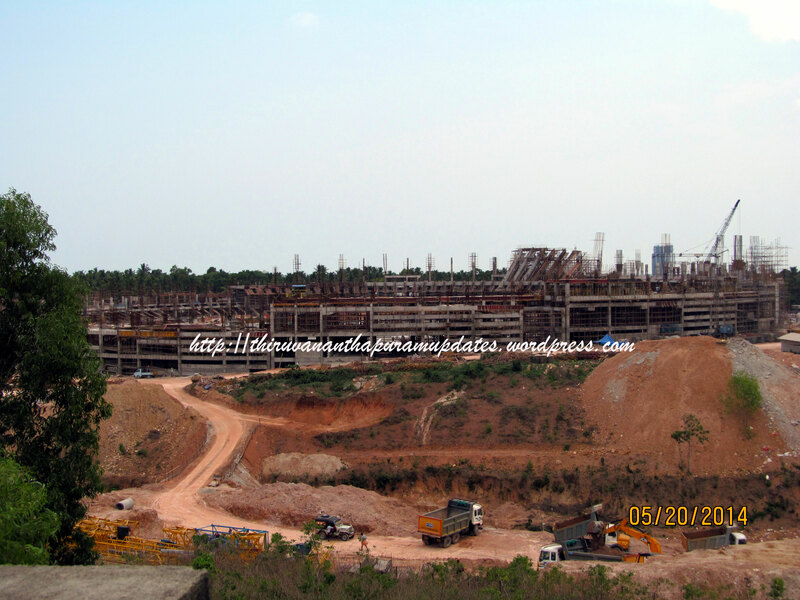 : RFQ floated for Kerala's mega-port! RFQ floated for Kerala's mega-port! The Request for Qualification (RFQ) for prospective developers of the Rs 6000 Crore Vizhinjam Deep-sea Port project has been floated, setting in motion the development process for the biggest greenfield infrastructure project in Kerala's history. You can read more about the history of the project and every latest development here. Stay tuned, folks! Glad to know that many developers have evinced interest in the project. Hope all the related infrastructure development would be in place by the time the 1st phase of the project gets completed.